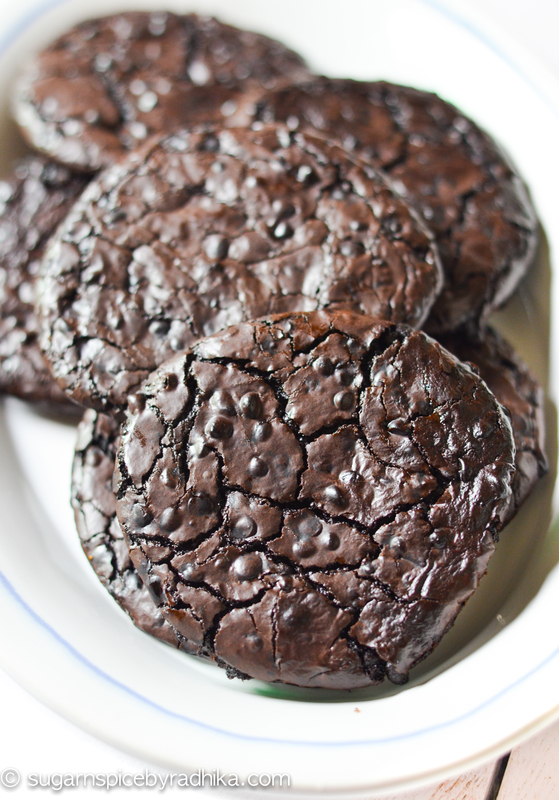 My Flourless Chocolate Fudge Cookies are crunchy on the outside and chewy on the inside. 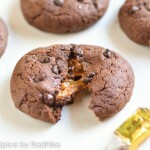 These fudge cookies are so quick to put together and will have you hooked! Hello peeps! 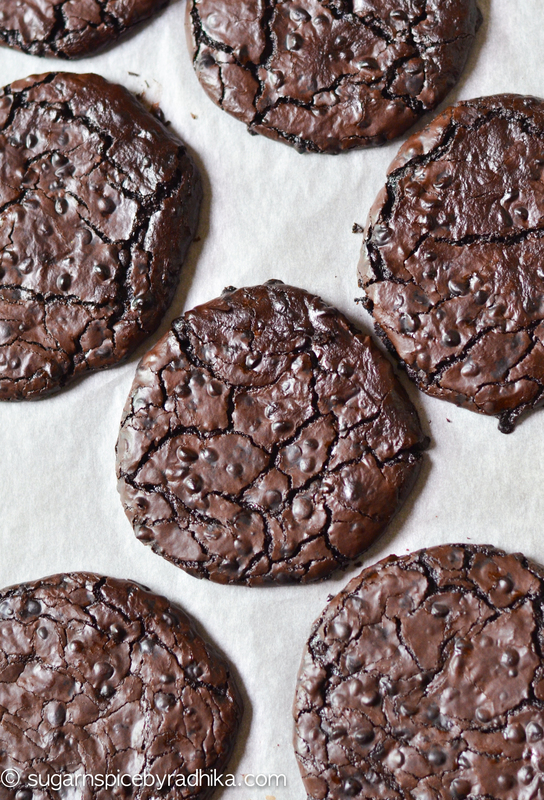 Here’s a simple recipe for Flourless Chocolate Fudge Cookies that are super crunchy on the outside and soft & chewy on the inside. This recipe is a no-fail and the easiest one out there, you only need 6 simple ingredients that are probably in your pantry right now and only 10 minutes to bake these beauties. 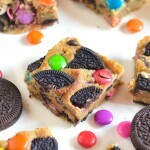 I promise, these are going to be your new favourite cookies not because they’re easy to put together (which they are) but because they are simply divine! As you may already know, I love Pinterest (btw are you following me there?) 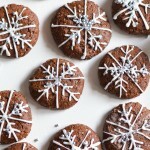 and I came across these beautiful flourless cookies there a few years back. 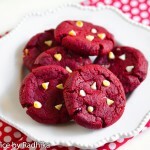 Ever since I saw these all I really wanted to do was bake the perfect batch. So I tried recipes, LOTS OF THEM, that claimed to be the best but all of them failed. 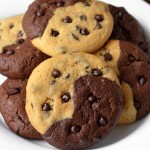 I had given up on baking the perfect batch when I came across this one recipe which made perfectly chewy and chocolat-iest cookies out there. 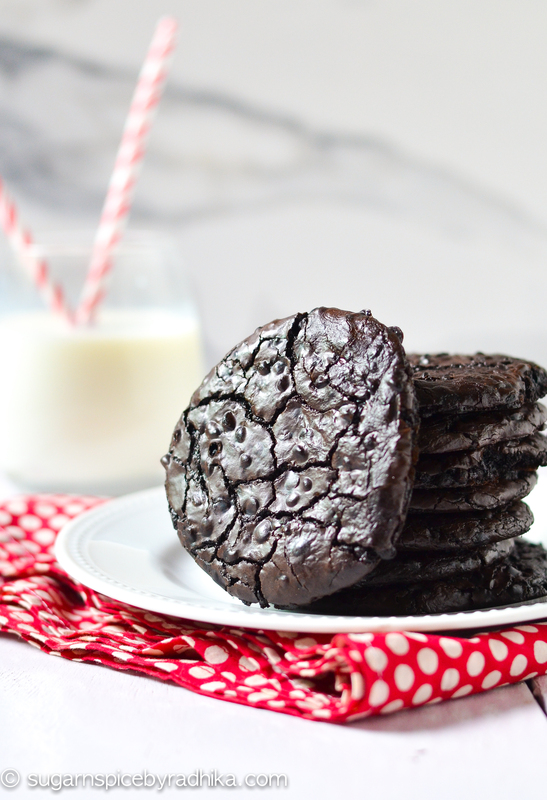 Thes flourless cookies are truly the fudgiest ones out there. The great thing about this recipe is that its one-pot, so all you gotta do is stir all the ingredients together, mix and bake. No cleaning up later! And this is what I love about it, because I’m one of those people who dirty 10 dishes to boil water. So yes, major relief to me and my kitchen helpers! Another great thing about these apart from being gluten and fat free, is that they’re so quick to put together. I was done baking these WHILE SHOOTING A VIDEO for my Instagram in under 20 minutes, and that’s a major achievement! In a large bowl, sieve icing sugar, cocoa powder and salt. Add in the egg whites, vanilla, and start mixing using a whisk or a spatula. Mix until a smooth batter comes together. Add in the chocolate chips. 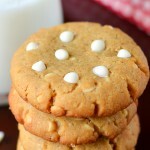 Drop spoonfuls of the batter on a cookie sheet lined with parchment paper. 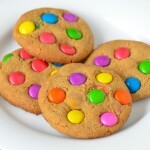 Bake for 8-10 minutes at 180 degrees celsius or until the cookies are set. You can double the recipe easily for a bigger batch. Hi Radhika! 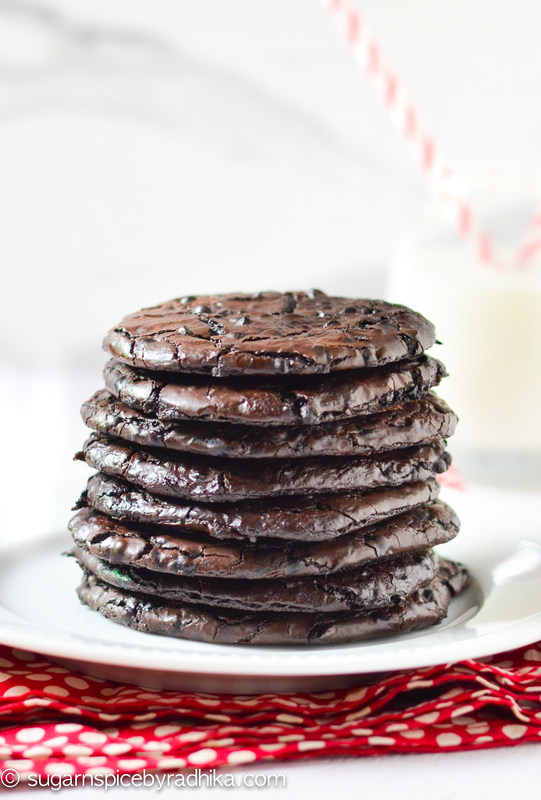 You didn’t put the oven temperature for the chocolate flourless cookies. Thank you. Hi! Which chocolate chips do you use? 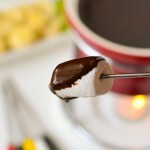 Also, for other recipes which chocolate is the best for baking in India? Thanks! 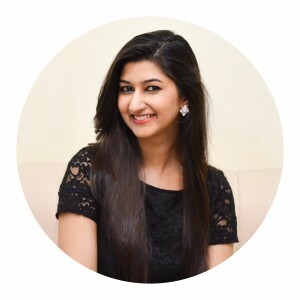 Hi Vaishnavi! I used chocolate chips by Modern Bazaar although Nestle Tollhouse would work the best if you can find them. I like working with Amul or morde. Hello! Instead of eggs what can we use? Hi, What can we use insted of icing sugar? Hi Maahi, unfortunately there is nothing you can replace Icing sugar with. sorry!